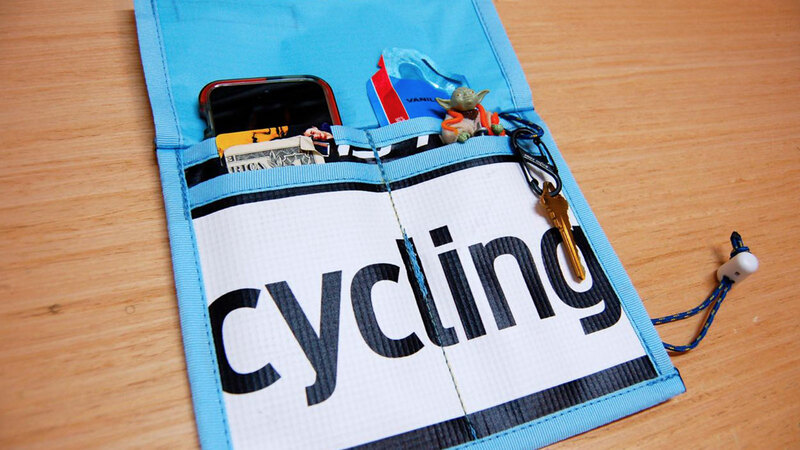 This is a handmade bike wallet/pouch for carrying your phone, cash, keys and energy gel. It is not waterproof but is water resistant. It is designed to fit an iPhone 4 or 5. Two pockets- One pocket for your phone and the other for cash, gel, keys and credit card. Nice ripstop nylon with a tan colored polyurethane waterproof coating on the back and the standard Woodland camouflage print on the front. 1/4″ cord with mini cordlock closure. 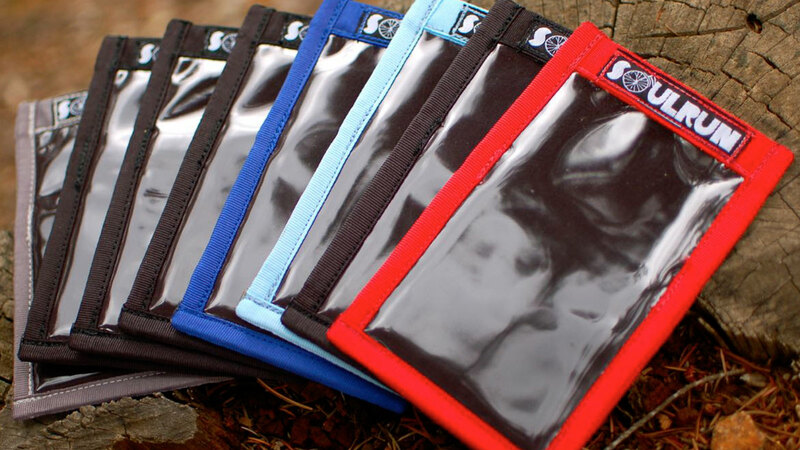 Keep your phone, cash, keys and gel organized and stowed away in your jersey pocket. Closed: The size of a wallet. 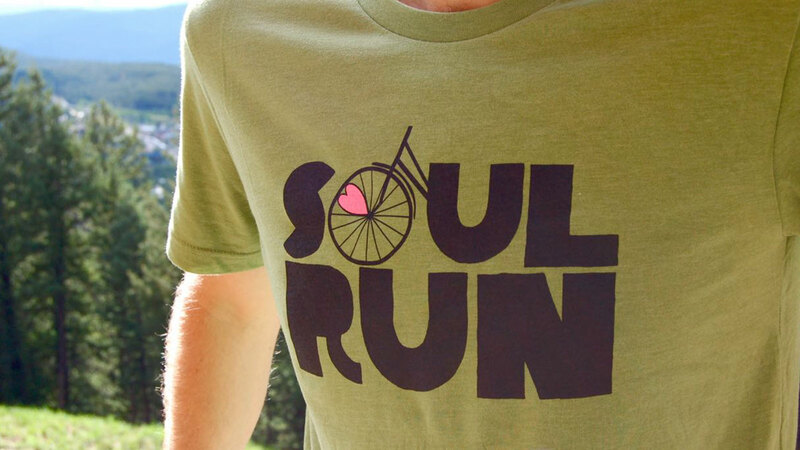 The Soulrun Jersey Pocket Wallet is currently available through our Etsy Store.